Sorry, this game is no longer available or supported. 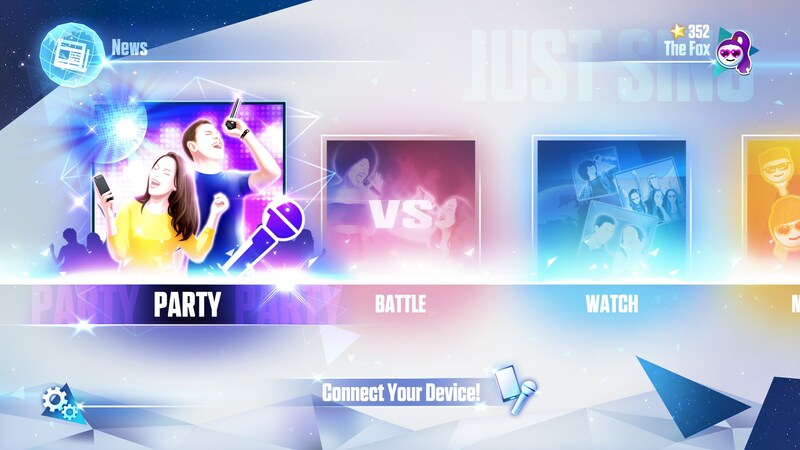 Explore the world of Just Dance. 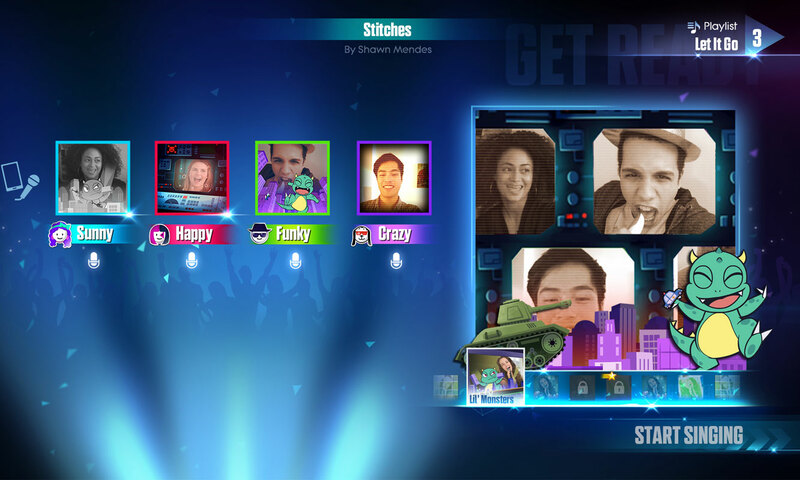 Sing or lip sync to the ultimate tracklist! Sorry, this game is no longer available or supported. 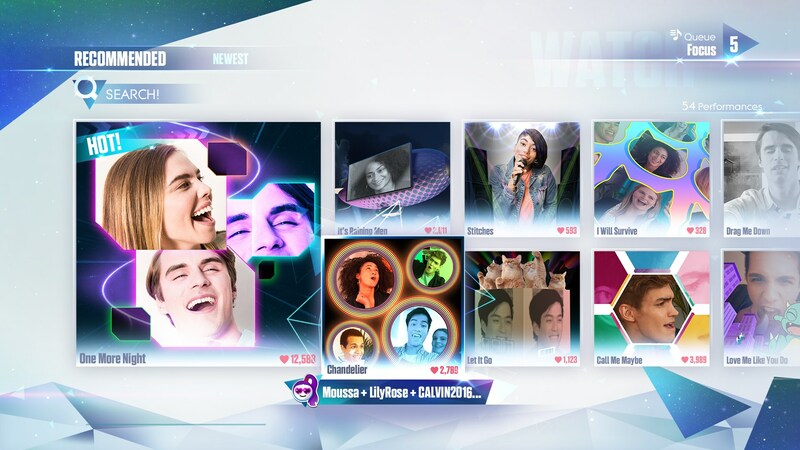 Explore the world of Just Dance. 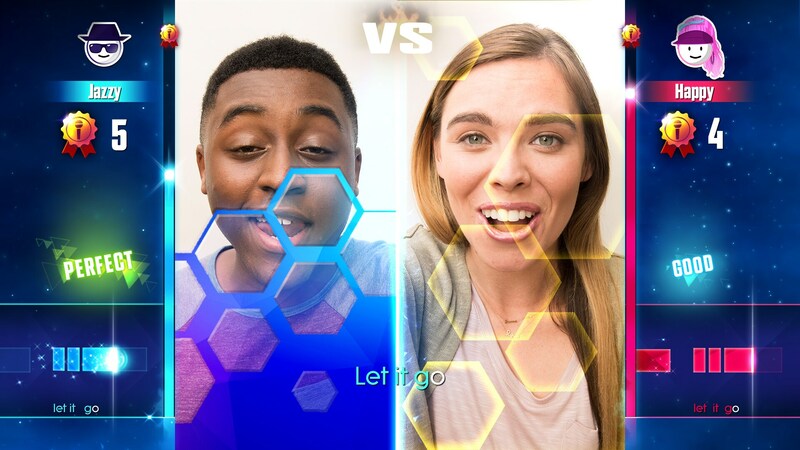 Create your own music videos with Just Sing™! Sing or lip sync to the hottest hits and all-time favorites. 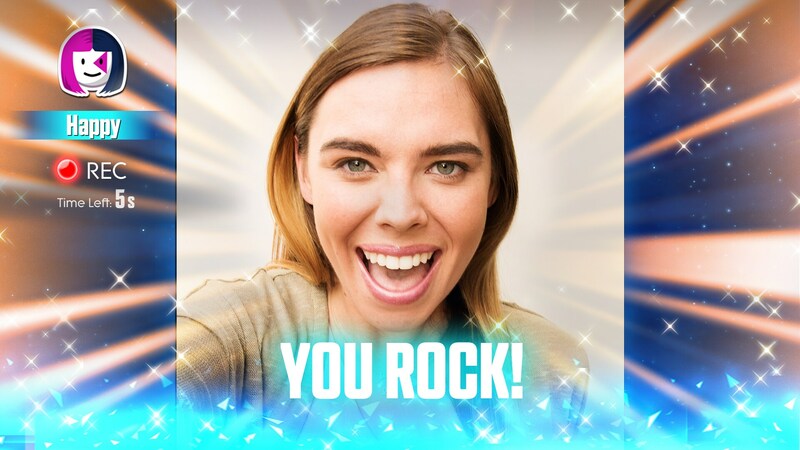 A smartphone is all you need to play the game! 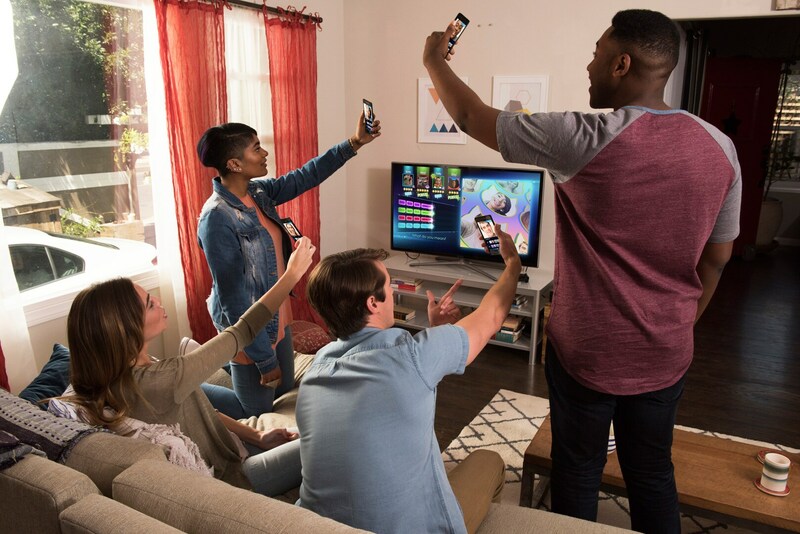 Simply download the free Just Sing Companion App to your smartphone, sync it with your console and use your smartphone as your microphone and camera. 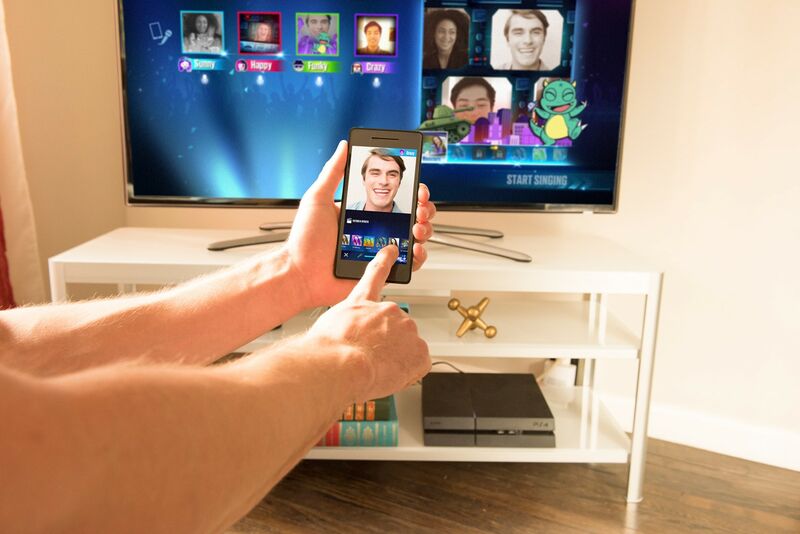 With Just Sing, easily create memorable videos with up to 3 friends by changing themes and filters as you perform. 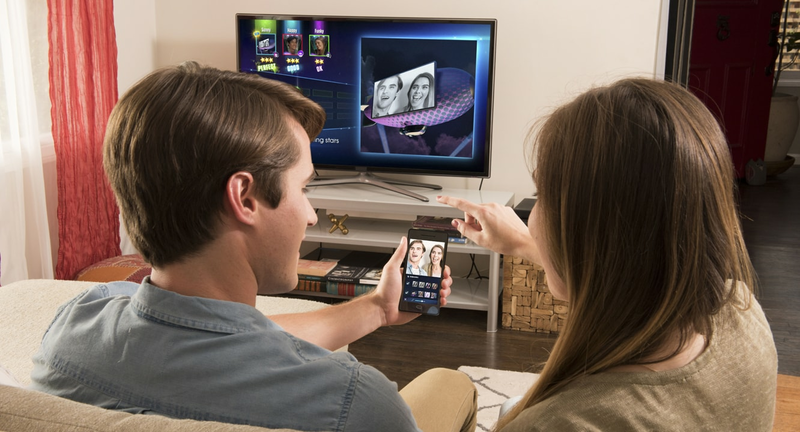 Save your video locally to keep track of the fun or share it with your friends! Including hits from Justin Bieber, Meghan Trainor, One Direction, Sia, Ariana Grande, Shawn Mendes, and many more! 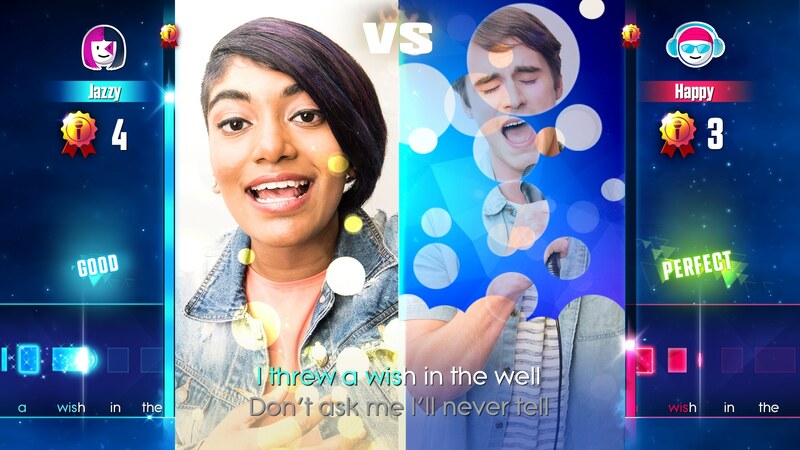 With the free Just Sing Companion App. No console camera or mic required. 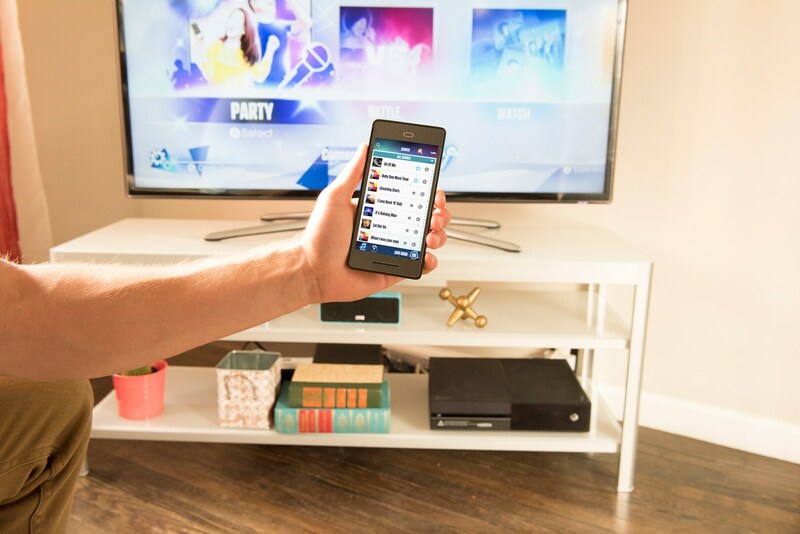 Sing and get scored, or just lip-sync and put on a show. Up to 4 players. Choose from different themes, filters and effects.